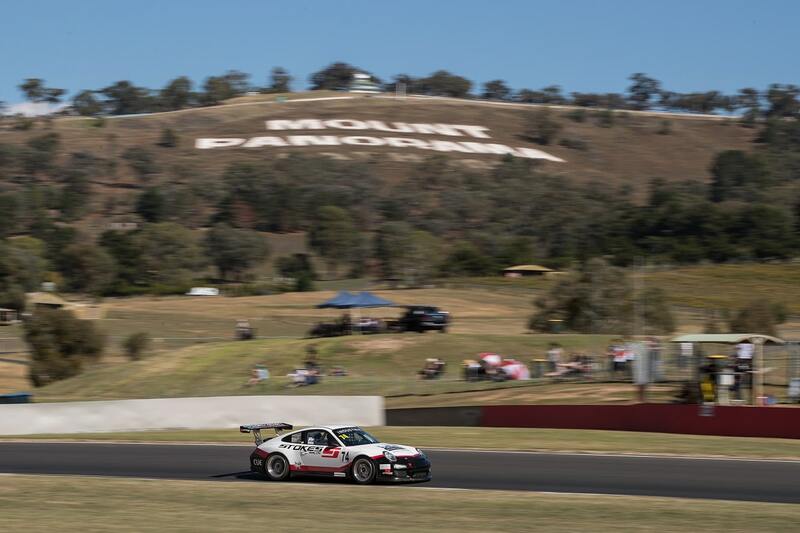 A two-time Australian national champion and top-10 finisher in the 2018 Bathurst 1000 will spearhead Ashley Seward Motorsport’s Class B attack at this year’s Liqui-Moly Bathurst 12 Hour. 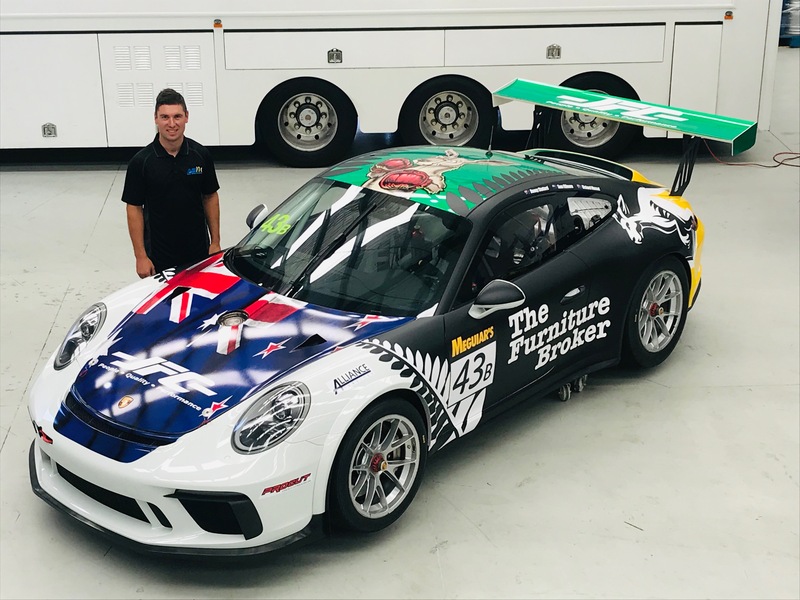 The ASM outfit has secured the services of Richard Muscat, who will join Danny Stutterd and Sam Fillmore in the team’s Porsche 911 GT3 Cup car for the marathon endurance race. 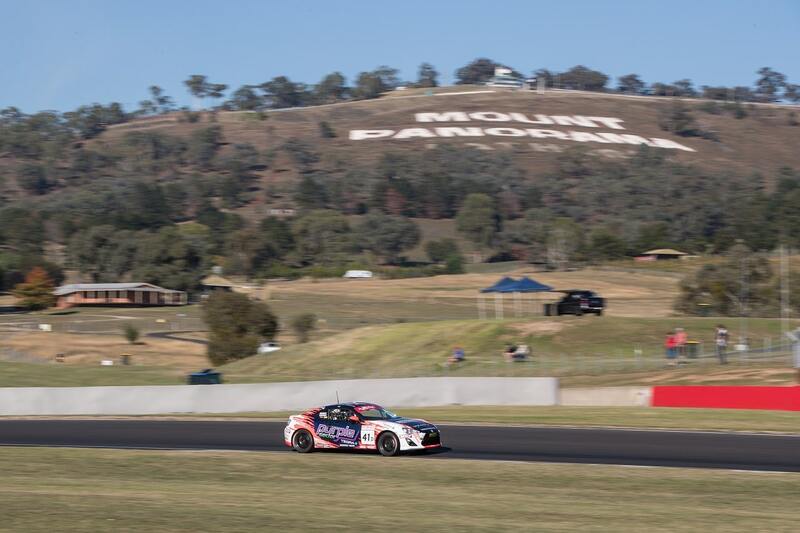 Muscat comes to the team with an impressive CV, highlighted by national titles in the 2013 Porsche GT3 Cup Challenge and 2014 Australian GT Championship. 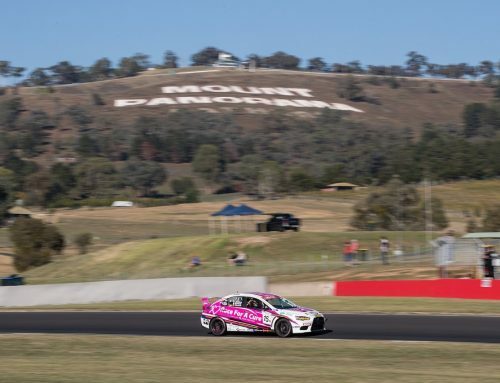 He also finished fifth outright in the 2015 Bathurst 12 Hour (alongside Jack Le Brocq and Dean Canto) and eighth in last year’s Bathurst 1000 with James Golding. 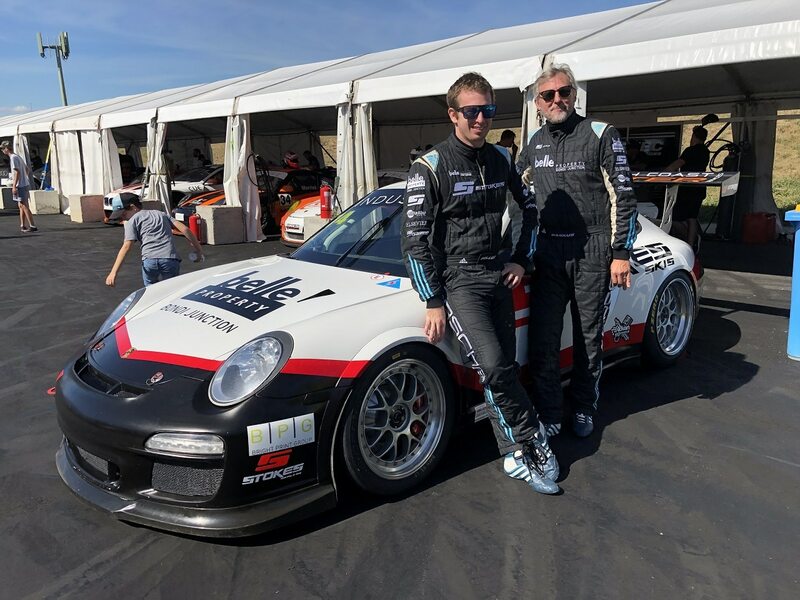 Muscat is looking forward to driving the latest generation Porsche Cup machine in the event. 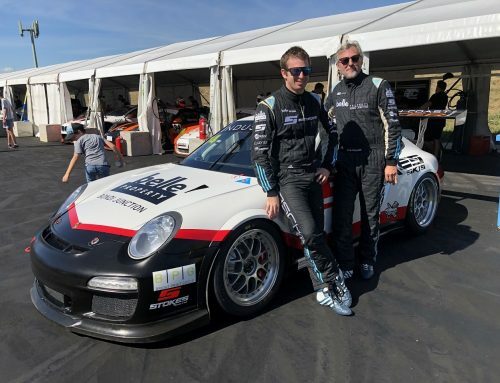 “I’ve obviously raced several of the previous-model Porsches, but this will be my first drive in the current-model car,” Muscat said. “One of the main differences is the brakes – having ABS means I’ll be able to attack the circuit straight away. 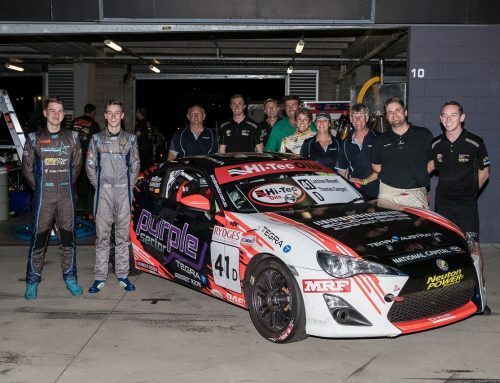 As well as his endurance accomplishments in Australia, Muscat has also achieved overseas success, including a class win in the 2014 Gulf 24 Hour. 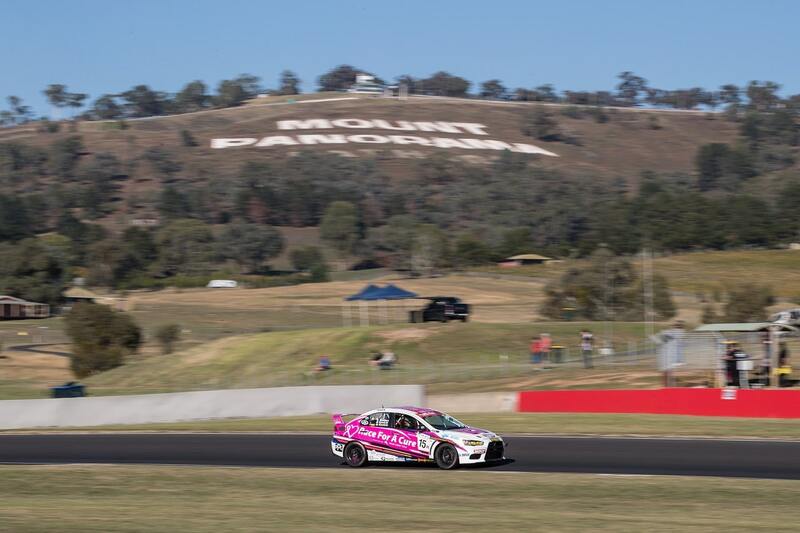 He said traffic management will be a factor at Bathurst. 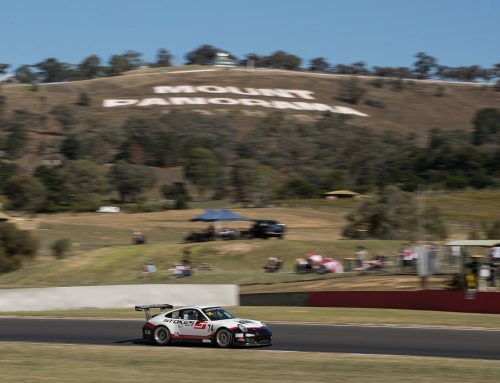 The ASM squad has enjoyed recent success in one-make Porsche categories; Dylan O’Keeffe finished third outright for the team in last year’s Carrera Cup, Cooper Murray was the outright runner-up in Porsche GT3 Cup Challenge, and Stutterd won the GT3 Cup Pro-Am title with an impressive sixth outright in the points. Team owner Ashley Seward said his driver line-up is one of the strongest he has taken to the Mountain. 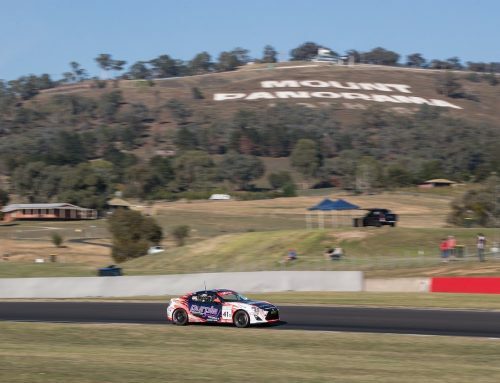 “Our drivers did really well in the national categories last year, but replicating that sort of success at Bathurst would be special,” Seward said. “I’m really happy with our driver combination. Richard is a raw talent and is fast in everything he drives, while Danny is one of the best “Am” drivers going around – he’s just as quick as a lot of the Pros. 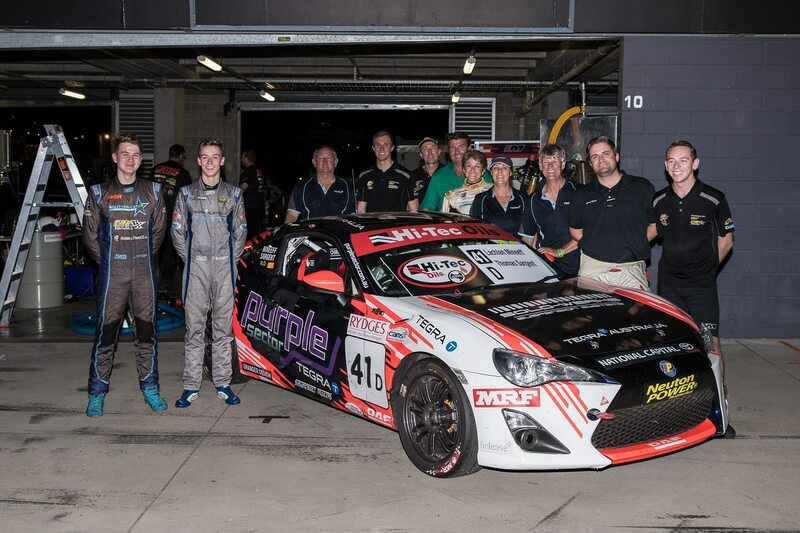 Sam is a great endurance driver – smooth, consistent and reliable. The 12 Hour cars will hit the track for practice on Friday, 1 February.